4k00:11Drone flying above stunning lake Bled in Slovenia. Aerial shot of church on the island of Bled. 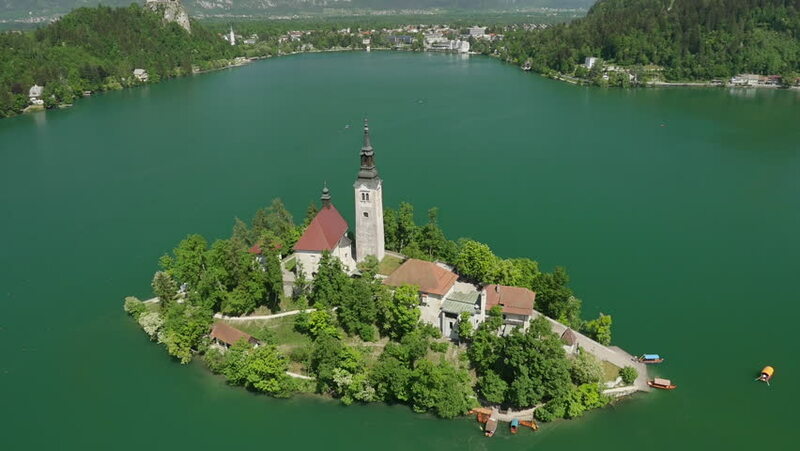 4k00:22AERIAL: Flying around stunning Bled church on an island in the middle of clear green lake on sunny summer day. 4k00:12Hohenzollern Castle, Germany. Aerial FPV drone flights. 4k00:11Hohenzollern Castle, Germany. Aerial FPV drone flights.